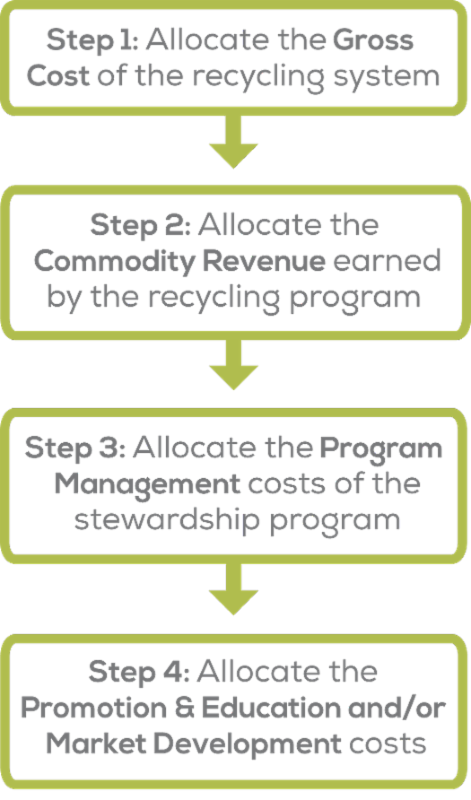 The new fee methodology and its guiding principles, developed over the past year by the Steward Consultation Committee (SCC), have received broad support from stakeholders and has now also been approved by the Boards of Directors of MMBC, MMSW, MMSM and Stewardship Ontario. Use of the 3 year rolling average for determining commodity prices. A summary of the stakeholder input can be found in the Consultation Report on the Proposed New Fee Methodology. The Boards of Directors of all four programs carefully considered the feedback received through the consultation process in providing their approval for the new methodology. Since conflicting feedback was received with respect to the timing of implementing the new methodology, (some organizations support its immediate application to 2017 fees and others request implementation be delayed for at least a year) the Boards will make that decision at their August/ September board meetings. Significant interest has been expressed in gaining a better understanding of how Activity Based Costing (ABC) studies produce differentiated costs for each material. Because of the important role material specific costs play in both the current and new fee methodologies, CSSA will include a presentation on ABC studies at the Annual Steward Meeting this fall. On behalf of the SCC, the Project Team extends its appreciation to those organizations that took the time to provide their input on the new methodology; individual responses are being prepared to address each submission received. In Ontario, the implementation of the new methodology requires approval from the Ministry of the Environment and Climate Change. Stewardship Ontario is actively supporting this process and will update stakeholders as information is available.